When it comes to buying high-quality auto parts for your Dodge vehicle, make sure to come to the Dodge parts experts at Stetler Dodge Chrysler Jeep Ram. We are your trusted source for Dodge parts in York, Pennsylvania, whether you are looking for upgrade auto parts to boost the performance of your Dodge Challenger or a battery or alternator for your Dodge Durango. Every auto part you buy from your local Dodge dealership. Our York, PA Dodge dealership is backed by manufacturer warranties, and designed specifically for your Dodge SUV or Dodge sports car. Stop by Stetler Dodge Chrysler Jeep Ram today to get the Mopar-certified Dodge parts you need! Order Dodge Parts at your York, PA Dodge Dealership. 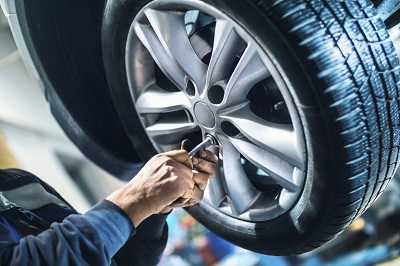 At Stetler Dodge Chrysler Jeep Ram, you'll find a wide selection of Dodge parts in York, PA. We carry Dodge replacement parts like windshield wipers, brakes, brake pads, spark plugs, timing belts, alternators, and catalytic converters. 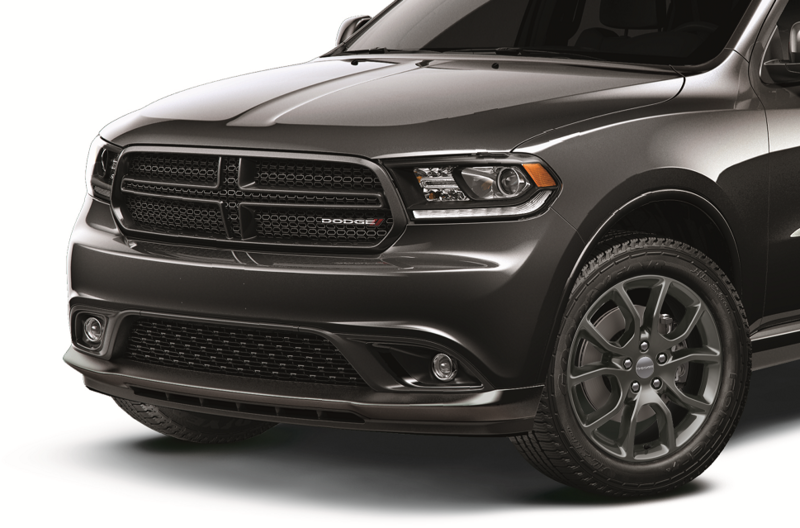 You'll also find Dodge accessories like cargo nets, electronics packages, and floor mats. Looking for a specific auto part or car accessory for your Dodge repair project? Order it online now with our auto parts order form from Stetler Dodge Chrysler Jeep Ram. Then, stop into our York, PA Dodge parts department and pick up your order. Visit us today to learn more! It's easy to order Dodge parts in York, PA from Stetler Dodge Chrysler Jeep Ram. Simply give our Dodge parts department experts a call to talk through your needs and find the specific Dodge part you need for your repair project. Or, order Dodge parts online through our convenient ordering form. However you order your Dodge parts, you'll be happy you ordered them from Stetler Dodge Chrysler Jeep Ram. Complete your order from our York, PA auto parts department today by utilizing our online order form now!